Corrie is a 3 year old spayed female who is looking for a "forever" home. 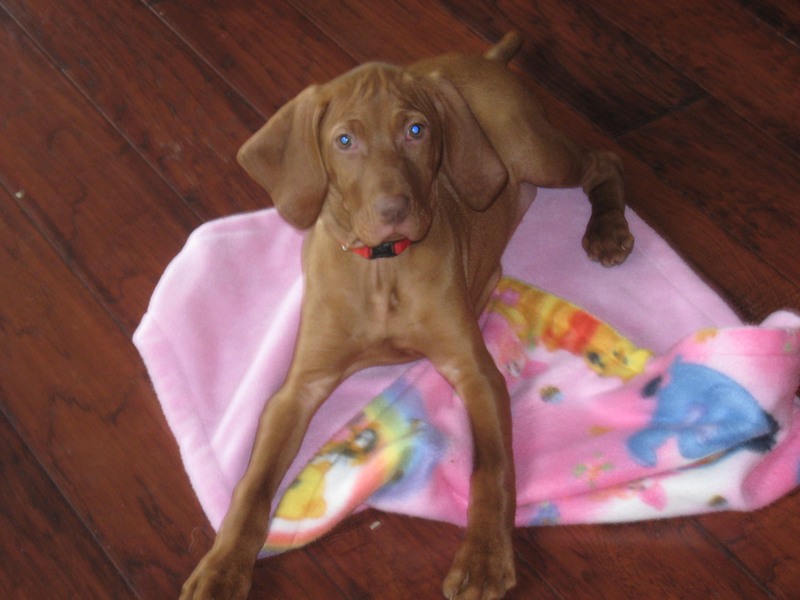 She is very affectionate, loves children and needs to be with her family. 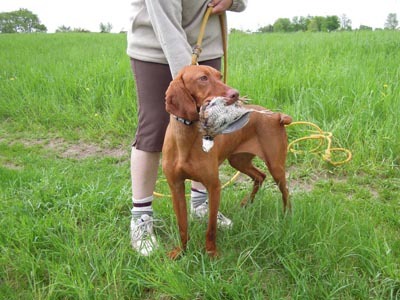 She also loves to hunt so would make a great Field Companion. 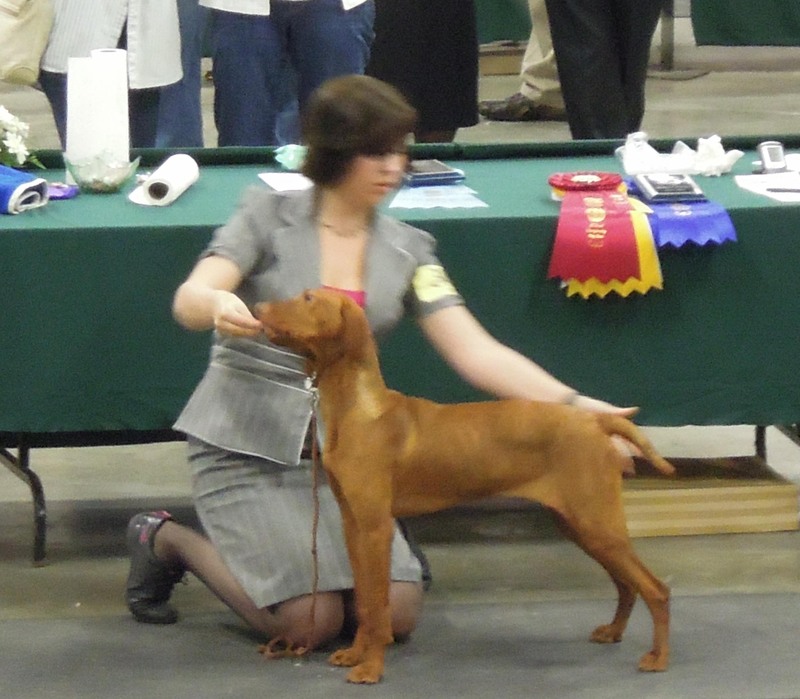 Corrie completed her Field Dog Junior title at 9 months of age with impressive scores. 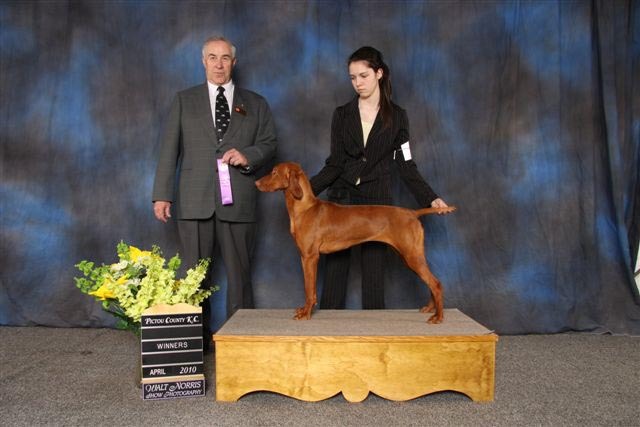 Her Canadian Championship in conformation came the following month. 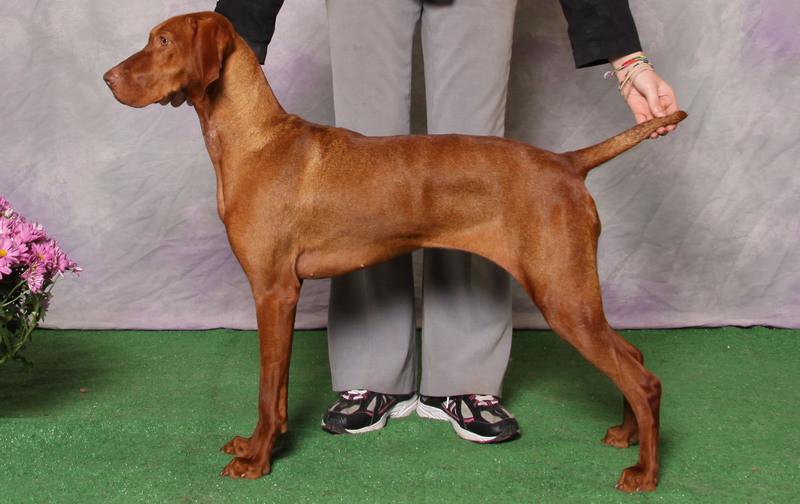 We ran her in Atlantic Canada's first ever Field Trial for Pointing breeds where she gave an impressive run. Photos show Corrie top left, New Champion, top right, first point, bottom left Puppy Corrie, middle first show, right training with Liz.